FD Burner technology help relieve gas momentum, balance the gas pressure and mix gas and air to make the combustion are more uniform and stable. 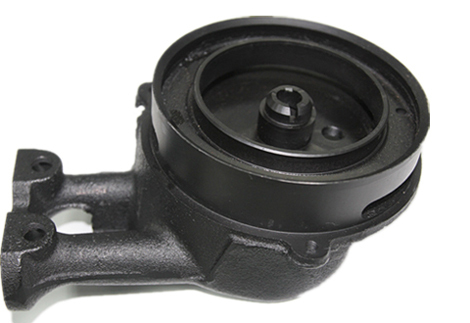 The material of the burner is cast iron and made with anti-corrosion processing. 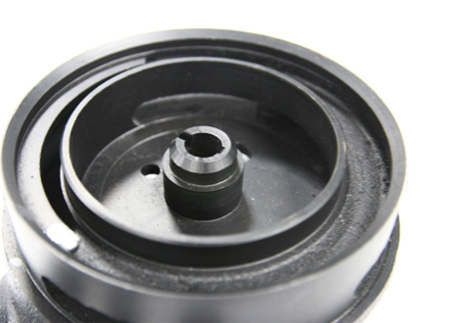 The integrated burner has the same co-efficient of expansion and is completely sealed and safe to used.